Charley "Chilly P" is our youngest staff member. Her parents are Coach Charlie & Coach Kate. You can find her around 8 Limbs drinking WAY too much milk & drooling all over. She's a good time though. 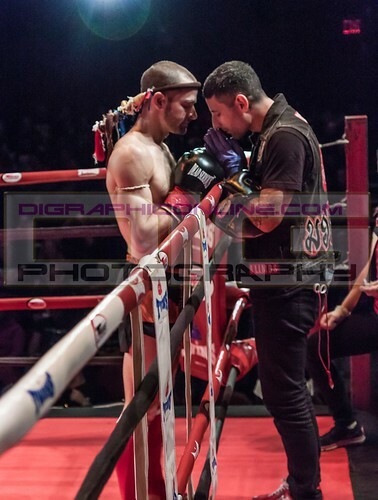 Charlie Cottone has been practicing Muay Thai since 2004 and has been teaching Muay Thai since 2007. Coach Charlie is the USMF regional rep and is a certified IFMA official. Charlie has been playing in punk bands his whole life and continues to do so. He rides a bike, follows Tottenham, is a Web and Graphic Designer and can be found at Fu Wah smashing Tofu Hoagies with everything. 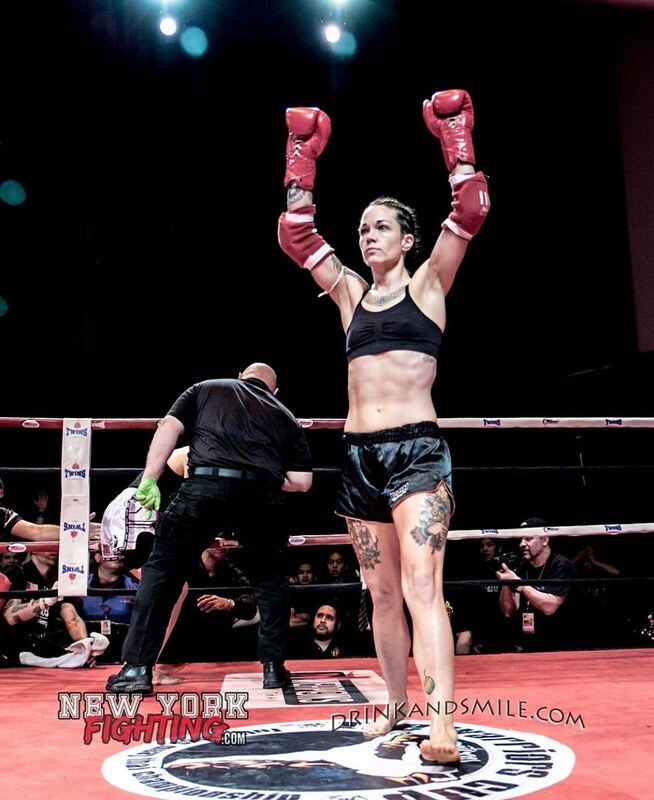 Kate "Meatball" Allen has been practicing Muay Thai since 2010. 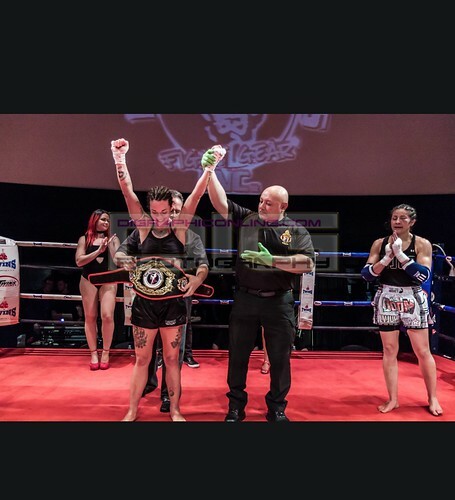 Coach Kate is a very high level A-Class amateur Muay Thai fighter and has fought Internationally. She was on the USMF team & represented the USA at IFMA Tournament in Minsk, Belarus in 2017. 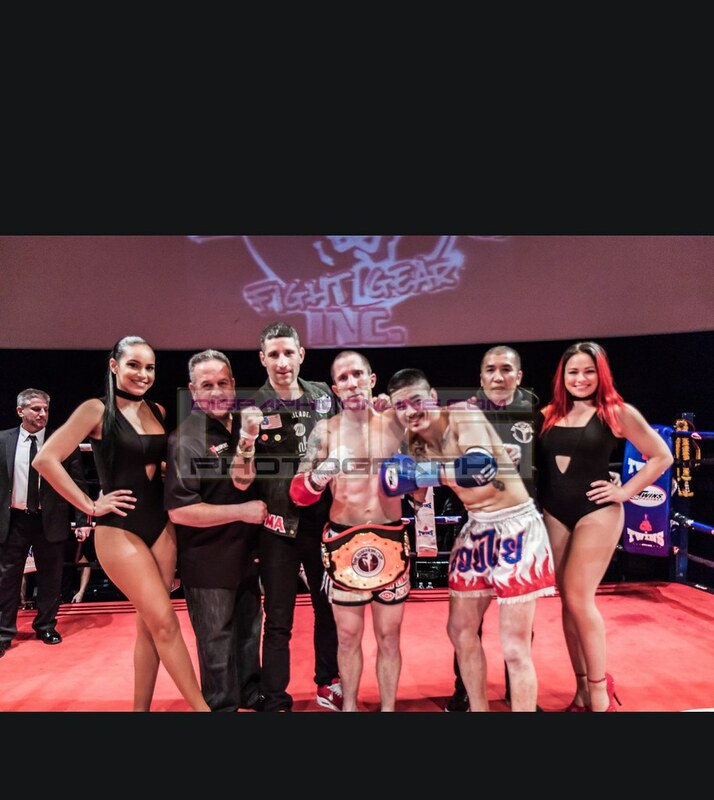 She is the current WBC Featherweight Champion, won the Featherweight division at the TBA Classic Tournament in 2016 & held the WKA Bantamweight title. 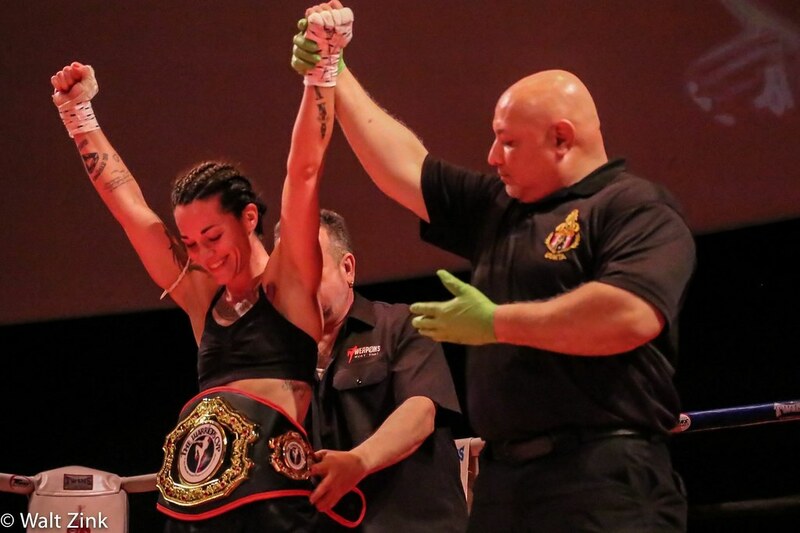 She is a WKA Official and has traveled through the mid atlantic region to compete and coach. 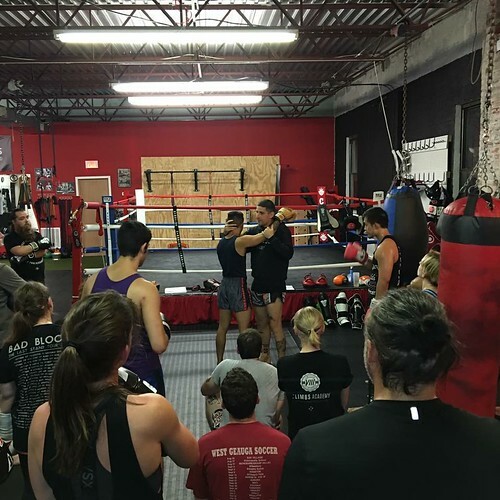 Coach Kate runs the Women's Kickboxing program & assist with the Adult Muay Thai program. Coach Kate is a StrongFirst Kettlebell Coach & runs the Kettlebell program. 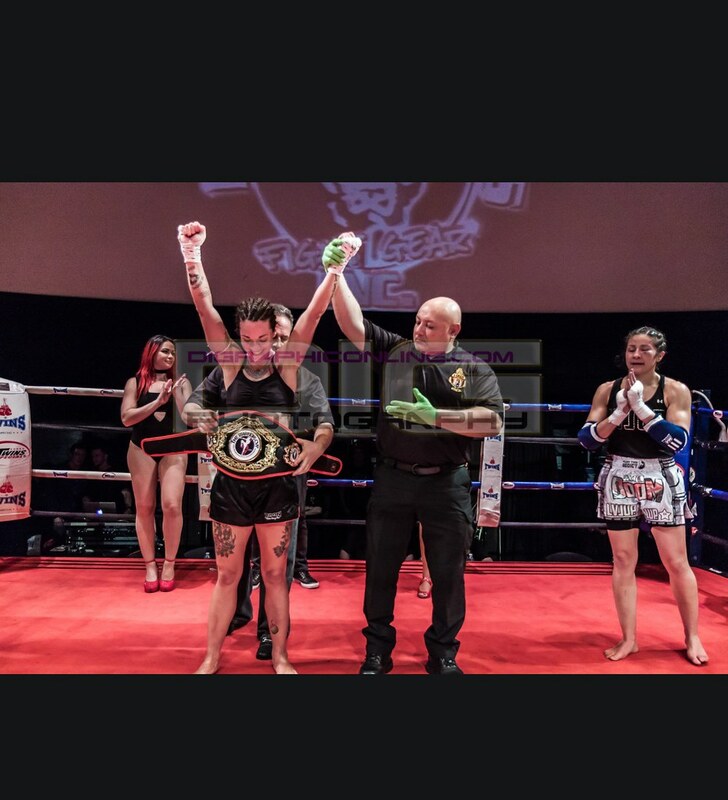 Kate is the 8 Limbs Academy Supreme Manager. She is also know as the "The Executioner" due to her ability to get ANYTHING done in an insanely organized fashion in a incredibly short amount of time. She is from North East Philly, ya'll better know. 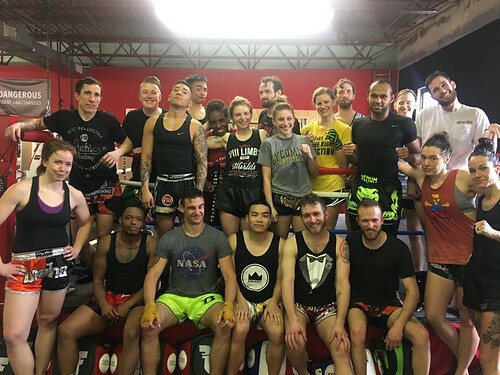 Coach Kate retired from Dental Hygiene in 2016 (17 years in Dentistry) to pursue her dream of owning a Muay Thai School & becoming a Coach & personal trainer. Coach Kate's hobbies include drinking WAY too much coffee, hanging out with her dog Arnold & her baby girl Charley. Omi's Muay Thai & 8 Limbs journey started in 2015 with our People's Muay Thai program and they have been in love with Muay Thai ever since! Omi comes from a background in youth work & leadership development, and believes that young people should have supportive and engaging spaces to have fun, face challenges & grow. 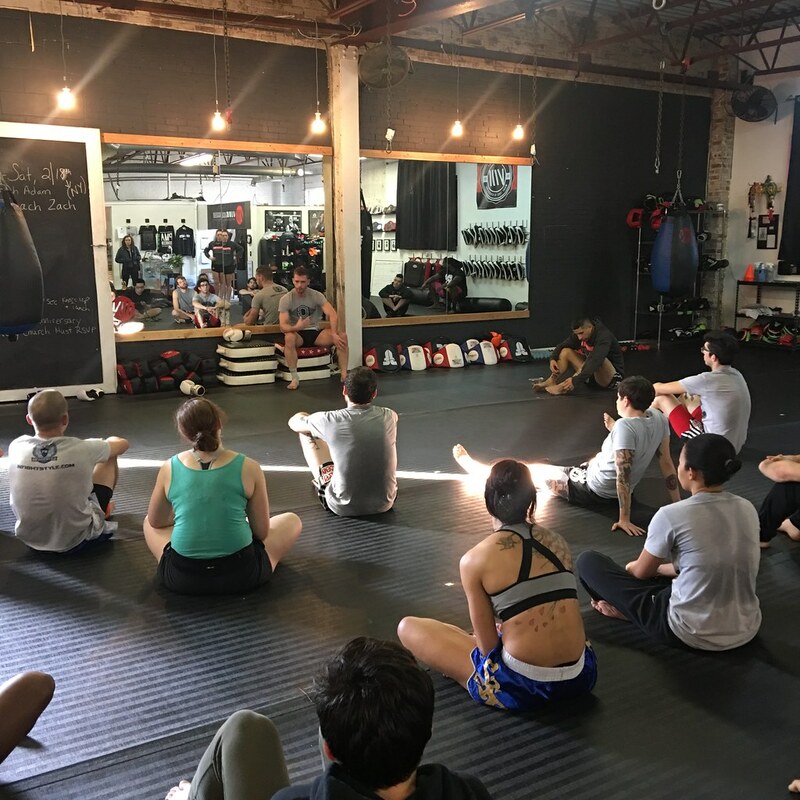 Coach Yohannes is a certified personal trainer with certifications in ACSM, Westside Barbell certified strength coach & Bio-Force conditioning certified coach. 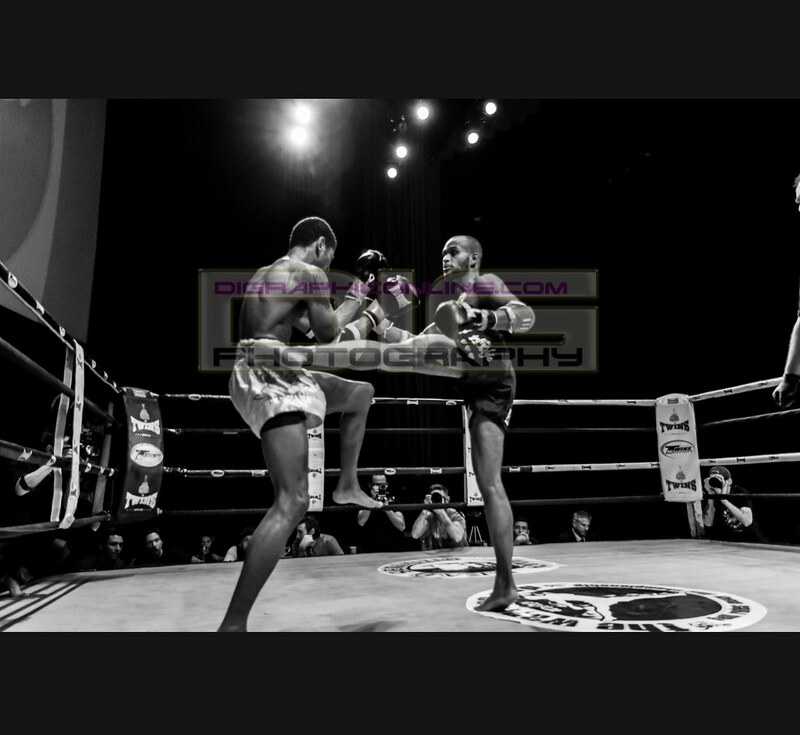 He also started boxing at age 13 and competed in the 2008-2009 Golden Gloves tournament. 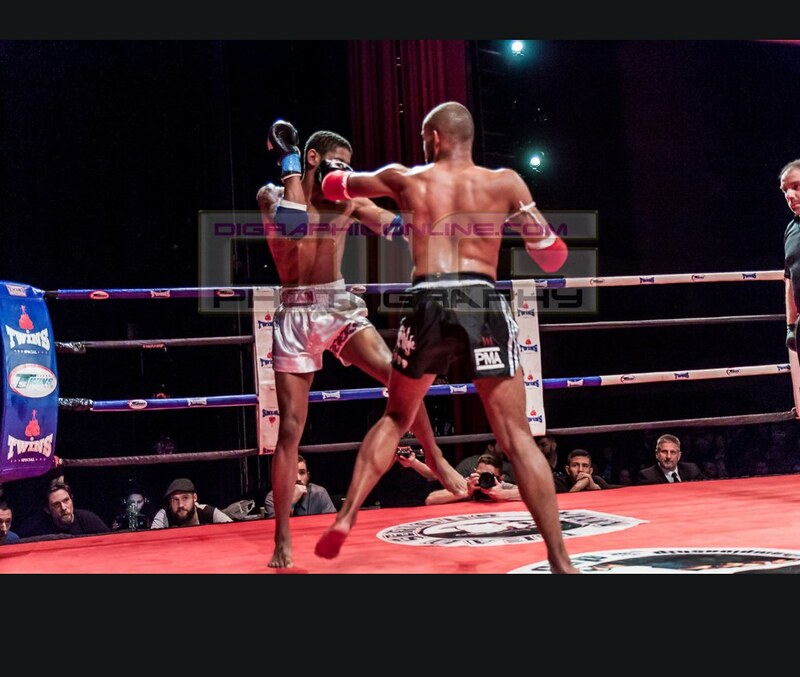 His love of boxing lead him to compete in other combat sports like mma, kickboxing and Muay Thai. He is a certified coach under USA Boxing. Yohannes also holds the rank of purple belt in Brazilian Jiu Jitsu. So...he understands what an athlete needs in order to perform their best in competition!!! Outside of training he plays music and spends time with his girlfriend Casey, his 2 dogs and their daughter Toby. 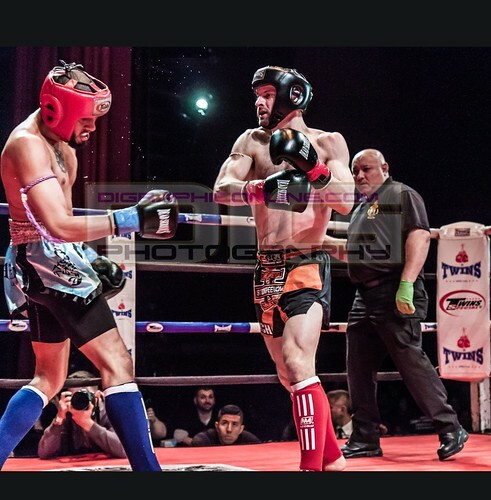 Neal fell in love with Muay Thai the minute he walked into a People’s Muay Thai class and never looked back. He loves lifting weights, getting strong, and kicking high and will happily teach others to do the same whether it be teaching Kettlebells, or introducing the striking system to our Quick Starts. In his other lives he co-runs a restaurant, takes lots of pictures, and tames a herd of many, many animals. Claire walked into 8 Limbs Academy at approximately 6:00 AM on their opening day and has never looked back. She is an active member of the 8 Limbs fight team, leader of post-training stretches, and a huge proponent of the injury-preventative and rehabilitative powers of lifting heavy things. 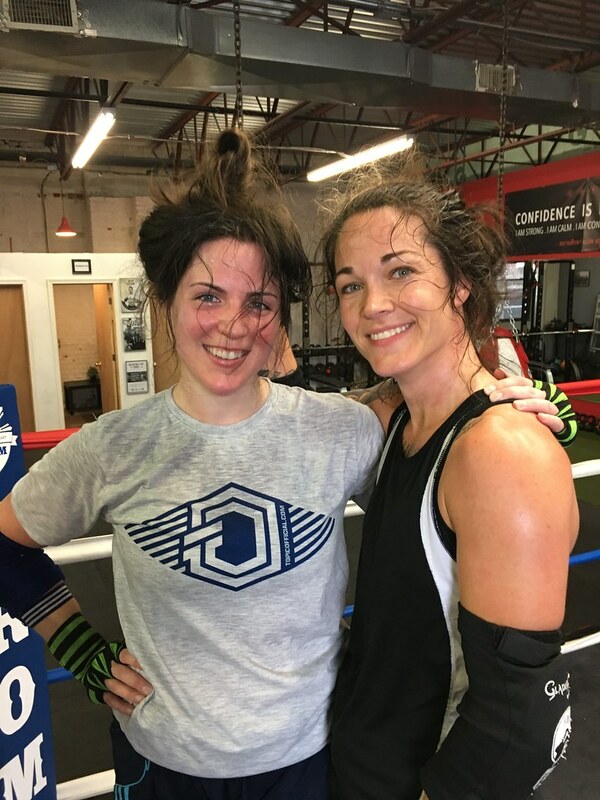 When not on the mats pushing and pulling kettlebells she can be found at her day job as a Physical Therapist, walking her newly adopted pup, biking down Baltimore Ave, or eating yummy food. In 2010, a gangly and shockingly un-athletic young man thought it would be cool to "learn how to kick people in the head." He started going to a muay thai gym, and things kinda snowballed from there. 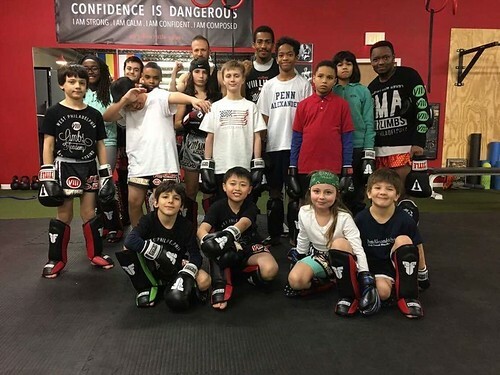 Now known as "Coach Zach," he strikes fear/knees into the hearts/livers of his opponents, inspires boldness in his students, and always remembers where he started. 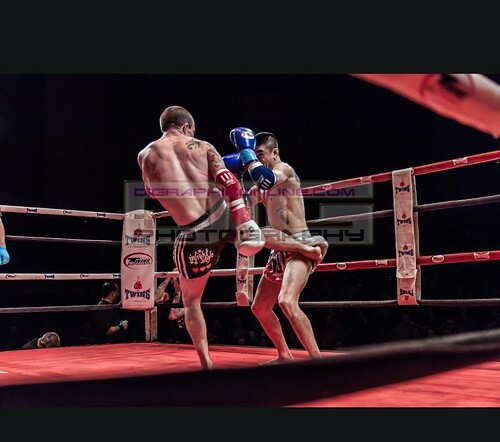 He does not, it turns out, possess the flexibility to throw a head kick, but he has learned a lot of other fun things to do to people in the context of a mutually consensual fistfight. Adam has been swinging a hammer his whole life, that's why he hits so hard. He's the 2014 WKA WORLD title holder in Muay Thai and Glory Rules Kickboxing. Adam is a tough dude, that hits hard, cuz he swings a hammer. Mom first with awesome customer service skills & business acumen. Loves spending time with my 3 children & muay thai husband! Singing, dancing & creating new ideas to make those around me better! 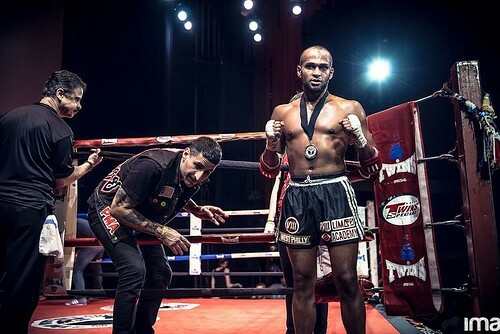 Derick began training Muay Thai in 2015 and has been in love with it ever since. 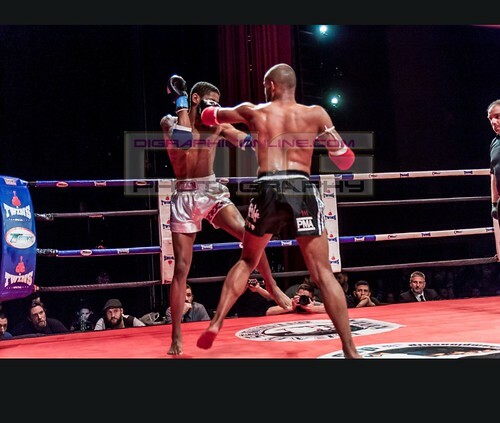 He's a fan of martial arts in general and you will always find him looking for new fights to watch and analyze. In his spare time, Derick teaches piano, DJ's , and goes record shopping for Vinyl at music stores. 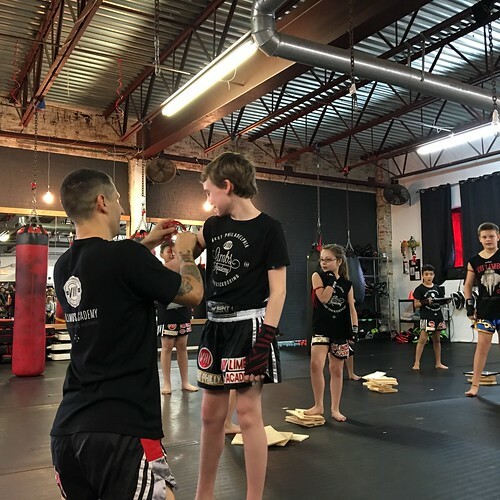 Noah stumbled across Muay Thai a year ago while looking for an activity to get him out of the house. He almost immediately fell in love with the art and tried to consume as much of the sport and history as he could. Noah also enjoys all kinds of games and casually writes stories from time to time. 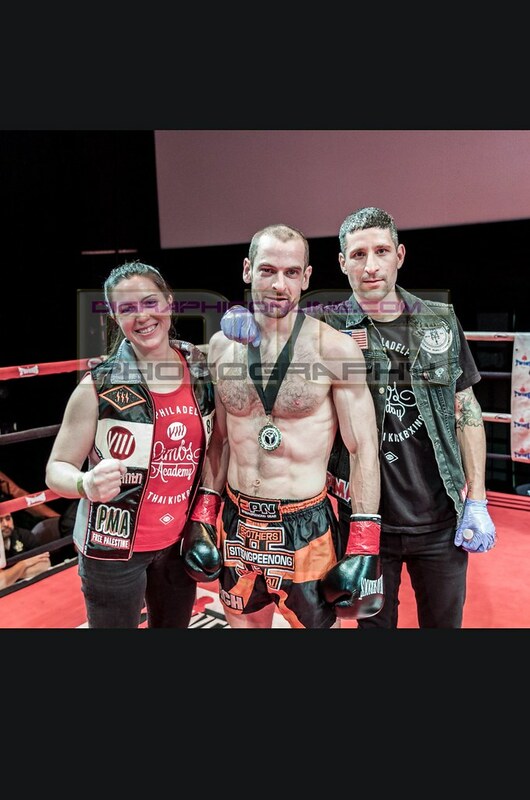 Kate and I still practice Muay Thai with the one and only Rami Ibrahim @ Rami Elite in North East Philadelphia. He is one of the biggest inspirations in our lives and a lot of what we do at 8 Limbs Academy comes DIRECTLY from our teacher, Rami Ibrahim. We love and thank him so much and we feel incredibly fortunate to have him in our lives. Check out our Coach RAMI IBRAHIM on facebook.